Although tenancy deposits may only seem a small part of letting a property, it is important that you ensure all tenancy deposits are correctly protected to avoid serious repercussions such as fines and legal action. As an ARLA Propertymark member, you`ll already have a process in place to ensure this is done properly for each new tenancy, but in a busy private rental market what happens when letting agents are subjected to changes, during the tenancy, such as acquisitions, mergers or even changes to the management status? When a letting agent/landlord and tenant are agreeing the terms for letting a property, there is likely to be a delay between the initial discussions and the signing of a formal tenancy agreement. It is important to be aware that any sums relating to the tenancy deposit should be registered correctly and the appropriate documentation served within 30 days of the deposit funds being received by the landlord/agent. Bear in mind, if you take a holding deposit, which becomes part of the tenancy deposit, this 30 day period begins from the day the holding deposit is converted to a tenancy deposit. 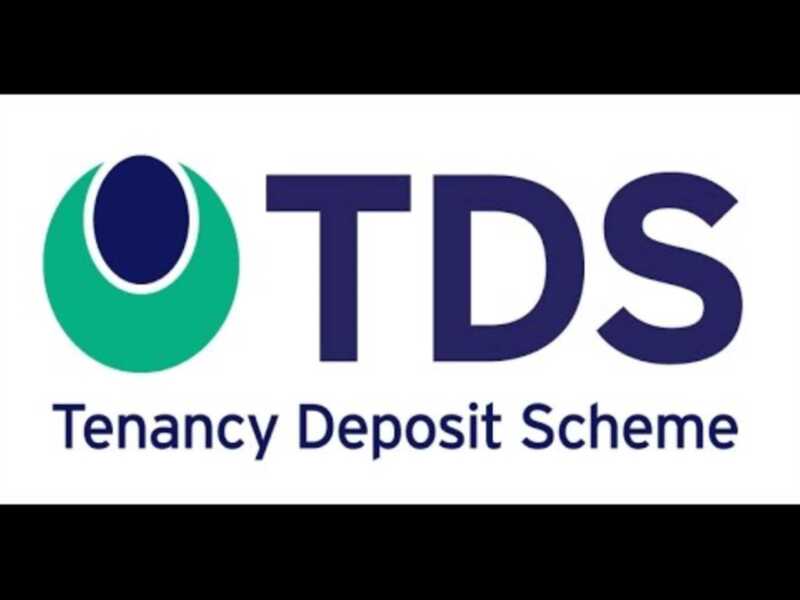 TDS recommends protecting a tenancy deposit as soon as possible to avoid problems further down the line. This is particularly important during times of change for a letting agent; once a deposit is correctly protected, you have complied with your obligations and therefore you no longer have to worry about the 30 day deadline or the possibility of missing it during any upheaval. Whilst it is important that landlords are aware that it is ultimately their responsibility to ensure the tenancy deposit is protected correctly, agents also have a duty to comply with legislation. You should ensure you meet your responsibilities for protecting deposits on both managed and non-managed properties. What if your landlord moves to non-managed? Some landlords decide to stop using a letting agent during the term of a tenancy, in order to manage the tenancy themselves. If this happens, you should not release the tenancy deposit funds to the landlord until they have evidence that it has been correctly protected in a tenancy deposit scheme. The TDS Custodial scheme allows members to transfer deposits between memberships making the transfer process quick and simple. With the TDS Insured scheme, the landlord will be issued a certificate which can be shown to their agent as proof of protection. What if an agency acquires another property portfolio? If your agency acquires a portfolio of properties, it is important to establish where these deposits are protected. With TDS, a transfer of the tenancy deposits can easily be facilitated allowing all your registrations to sit under one roof.